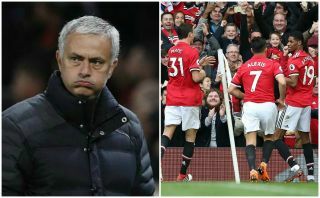 Jose Mourinho cut a frustrated figure after the FA Cup final defeat to Chelsea and this was reflected in his post match demeanour with the Metro reporting that the Manchester Utd manager made little effort to boost the players’ spirits after the loss in the dressing room. Chelsea beat the Red Devils through an Eden Hazard first half penalty and despite Utd having the majority of possession in the second half, they failed to break the Blues’ resolute defence. This led to Mourinho saying that his team were more deserving of winning the final and that his side were better on the day. As reported by Man Utd’s official website Mourinho said: “I congratulate them because they won but I don’t think they deserved to win. I congratulate [them] because I am a sportsman and they scored one more goal than us and they get the Cup. As per the Metro, they believe that Mourinho’s behaviour towards his players was abrupt as he spent little time with them either in the immediate wake of the result or at a staff get-together afterwards. The outlet believes that his demeanour towards them is because there is a growing sense that he knows which players won’t be playing at Old Trafford next season. Matteo Darmian, Daley Blind and Luke Shaw could be sold next season with the Metro reporting that the Portuguese will be given a £150m war chest to rebuild his squad. Another player whose future is subject to conjecture is Anthony Martial, as reported by the Sun recently. 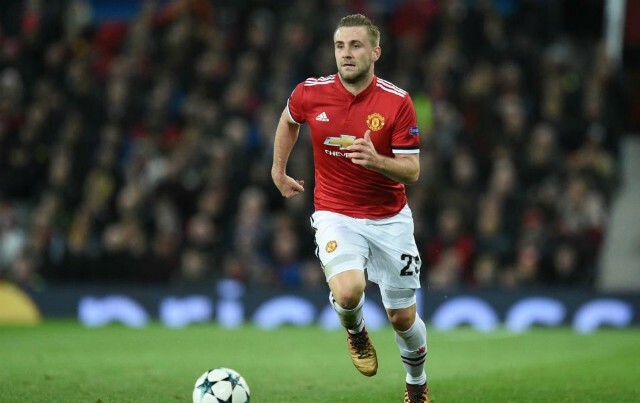 The 22-year-old came on in the cup final but has often been on the bench a great deal recently, with Mourinho opting to play Alexis Sanchez on the left forward position. However, the Frenchman is of interest to Tottenham manager Mauricio Pochettino, with the Evening Standard saying the north London club are monitoring his situation closely. While Mourinho may not think it’s worth investing time in players who won’t be at the club for much longer, it is this harsh kind of behaviour that seems to be backfiring on him at the moment as the team struggles to move forward under his guidance. The Daily Record have also reported of Paul Pogba’s agent trying to get him a move away this summer after struggling to shine under Mourinho.